On May 1977, a small movie was released. All the major studios passed on producing it because they either did not understand the concept or did not want to take the risk of undertaking a massive production only to have it bomb at the box office. They even rejected distributing the film by this up-and-coming director who had established some clout in the Hollywood circles. This director, by the name of George Lucas, finally decided to go it on his own. He set out to make this film on a budget of $10 million. It does not sound like much today, but at the time it was huge for an independent film. Who would have thought that this small independent film would change the world? Forty years later, the Star Wars phenomenon is bigger than ever. The original, known as Episode IV: A New Hope, is now a classic. With iconic lines being quoted frequently in movies, television shows, books, and even in everyday conversations, it has seeped into the very heart of pop culture. In fact, one could argue it is one of the many pillars of American culture. The classic tale of a farm boy seeking his destiny beyond the life he is used to. The war of the Empire and the rebellion and how this farm boy gets entangled in the struggle is a story for the ages. While it is not original by any means, the way it was told, in a space setting, was fresh. Add to the mix the idea of the warrior monk with certain extraordinary powers and wielding a sword which can cut through anything except the blade of another one of these swords. Throw in a princess who is not afraid to get her hands dirty battling the Empire and a roguish scoundrel and the basic recipe for action and romance is complete. This movie and the sequels have created a production empire. With the initial movie, Lucas needed special effects the kind nobody had seen before. 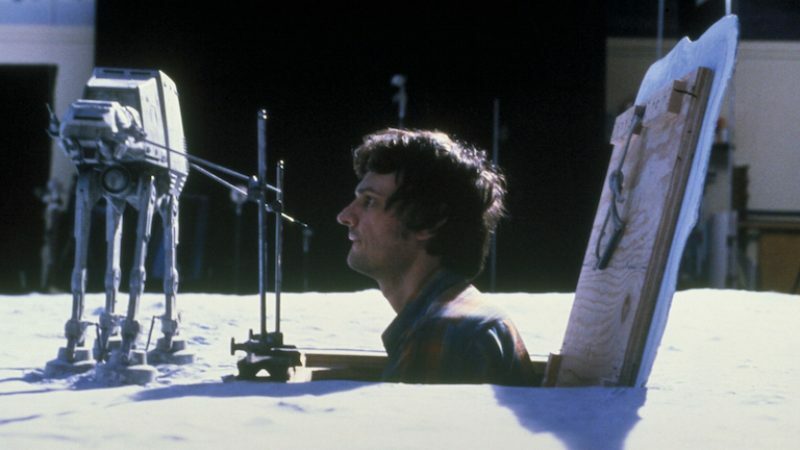 In response, he created Industrial Light and Magic to produce the special effects. After the movie was released, ILM began creating visual effects for other movies. Later in the development of the series, Lucas created a sound studio calling it Skywalker Sound Studios. The movie pushed the boundaries of storytelling and visual effects. Its sequels would do the same and not just for production, but for presentation. Embracing the new technologies like surround sound and digital projection, Lucas encouraged theaters to upgrade their equipment so audiences could experience the new movies properly. At the heart of this was, and still is, the story. It is the modern day myth that has stood the test of time. At least three generations, and many more to come will pass down this star-spanning tale of adventure and excitement to the next. While sharing their love for this series, they have and will continue, to discuss things like favorite characters, scenes, vehicles, and planets. And if these fans are truly passionate, they can delve into the deeper discussions of motivations of actions and speculate on certain events of the future. They can create new catalogs of ships and possibly write new adventures in this galaxy far, far away. The “Original Trilogy,” or “The Galactic Civil War” era, consisted of episodes 4, 5, and 6. These were classic stories which rolled along at a quickened pace focused on action and humor. Parents and children could enjoy these movies together as a family. Fifteen years after this came a new trilogy: the “Prequel,” or “Clone Wars” era trilogy. This series consisted of episodes 1, 2, and 3. It was about a young Obi-wan Kenobi and his adventures through the galaxy. This re-ignited the passion existing fans had for the series as well as introducing the Star Wars Saga to a new generation of fans. The children of the old series now had new stories to share with their kids. Disney now has control of the property and has begun a new trilogy. Starting with episode 7, the “Sequel Trilogy,” continues the story with a new generation of characters for a new generation of fans. Now fans of all ages can share their memories and thoughts as this new trilogy unfolds. Parallel to this event, Lucasfilm has unleashed a new series beginning with Rogue One. This is not like the main series. It is an anthology series with stories outside of the main continuity, but ties into it through a certain event, or character. 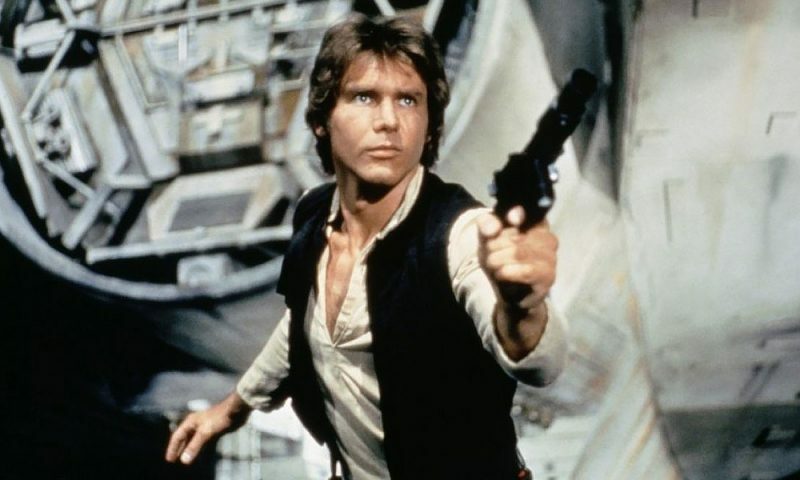 For example, the Han Solo movie which is scheduled to be released next year. 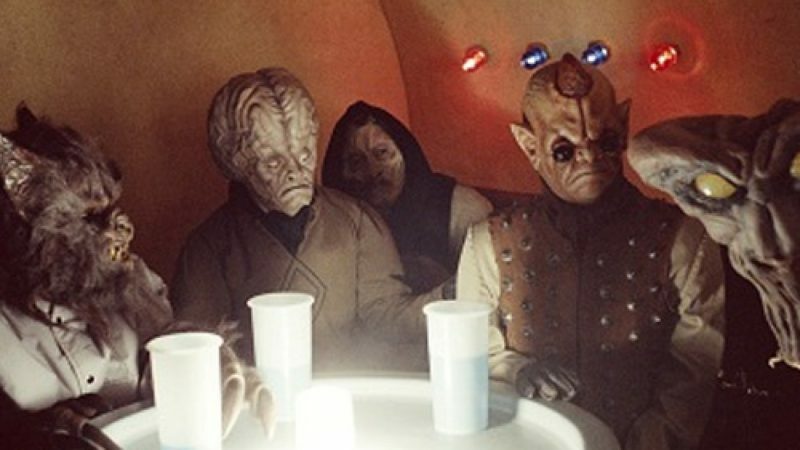 It will be about Han Solo’s life before he met up with Obi-wan Kenobi and Luke Skywalker at that infamous cantina on Tatooine. The franchise offers many delectable flavors. Two animated shows, the live action movies, and sometime in the near future, a live-action television series. Lucas wanted to make a live-action series for a long time. He kept revisiting the idea with each series. By the time The Clone Wars was released, he concluded it was too pricey to make. His vision as a filmmaker was to essentially bring the big screen experience to the small screen. He would use the same effects and storytelling as in the movies. Sadly, that was never realized. Disney, however, announced that it intends to re-examine the possibility of bringing that project to life. In fact, Disney intends to bring a television show to the airwaves in some form. 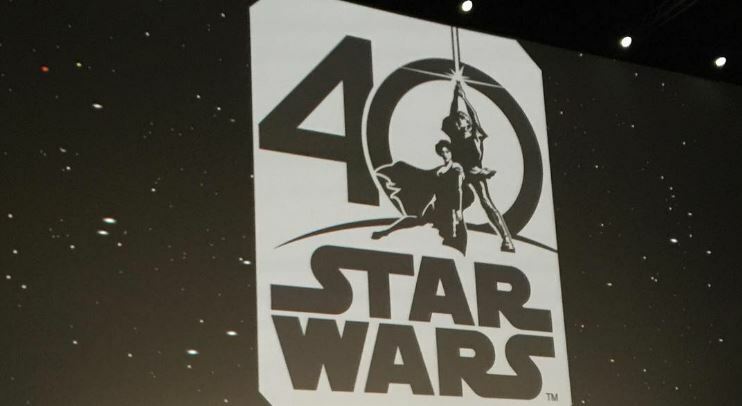 It may not be the show Lucas conceived, but it will be Star Wars in some fashion.